The SAWFL Sub-Committee Nomination Package can be found at the bottom of this page. 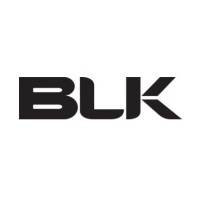 The nomination form is due to be returned to the League prior to 5pm on Monday 21st December 2015. 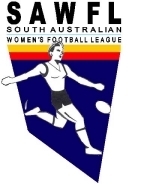 The SA Women’s Football League (SAWFL) is the largest and most established female football League in South Australia. 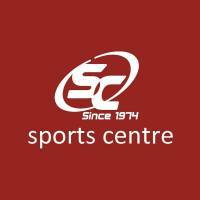 Its female football program consists of two separate age groups – Open Women and Under 18 Girls. 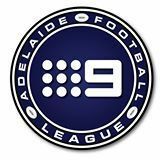 At the 2015 SAWFL Annual General Meeting, the members voted in favour of dissolving the SAWFL Board in its current form and accepting the Channel 9 Adelaide Football League (Ch9AFL) Board as the ruling body for the SAWFL. The CH9AFL Board will be responsible for governing the strategic aspects of the League, while the Ch9AFL staff will continue to manage the day-to-day administration of the League. It was decided that there would be a dedicated SAWFL sub-committee that would sit under the Ch9AFL Board, and would be responsible for making recommendations to the Ch9AFL Board with regards to the SAWFL. This sub-committee is to consist of five to eight people. It is anticipated that the sub-committee would meet no more than once per month and much of the communication between the sub-committee will be conducted via email. 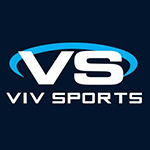 Information will be fed regularly from the Ch9AFL staff to the sub-committee via email. 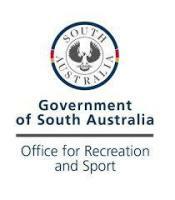 Should more than eight people nominate for the sub-committee, the outgoing 2015 SAWFL Board members may be tasked to select the most suitably qualified nominees to join the sub-committee, based on the information supplied by nominees in their nomination form. We strongly encourage nominations from persons with previous Board or committee experience and those wishing to play an active role in the development of the League and its programs. Nomination forms must be completed in full and submitted to the League by no later than 5pm on Monday 21st December 2015. 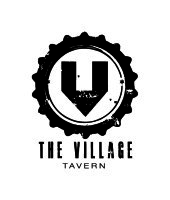 Nominees will be notified in early January as to whether or not their nomination has been accepted. 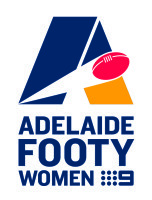 The first meeting of the sub-committee is scheduled to take place on Thursday 21st January 2016, 4:30pm in the CH9AFL Board Room at Thebarton Oval (1 Meyer Street, Torrensville). It is at this meeting that the sub-committee will select a Chairperson and any other portfolios as determined by the sub-committee.